So…Here’s how you’re going to learn to play the ukulele: a little bit of help from me each week, but mostly from You Tube at home. Below are two sets of teachers, one in Dutch and one in English. You can learn a lot from each of them! And if you don’t like what you see, have a look around and find someone who teaches in the way you like. Don’t pay for any courses on-line though (and never without talking to your parents first)!!!!!! 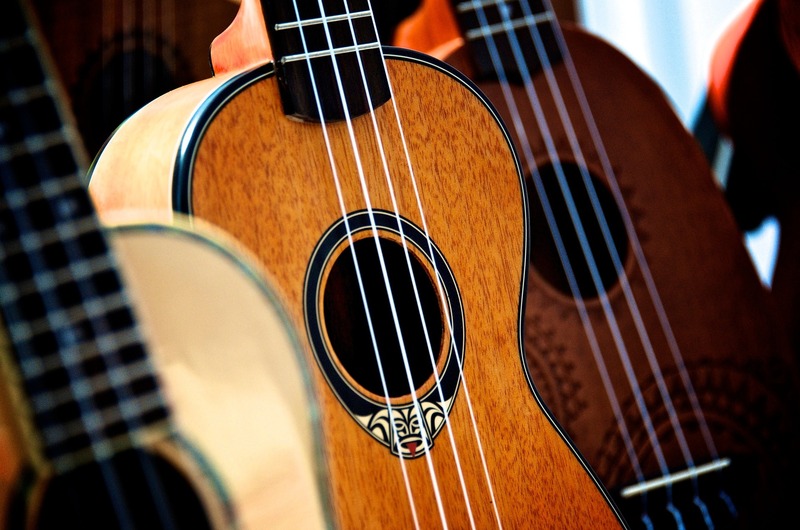 If you want to develop your ukulele skills further, there are teachers here who can help you. But…it’s always good to subscribe to someone who’s lessons you like and certainly to say thanks with a ‘like’ or even a message. And here’s The Ukulele Teacher. Above is his site and below is one example of a song he’s teaching. If you look at his site, he gives lessons from the very beginning of how to play a ukulele, in the section ‘Getting Started’. Here’s a slightly odd video about how to play bar-chords, in this case, B flat. It’s really helpful. Watch his wrists!